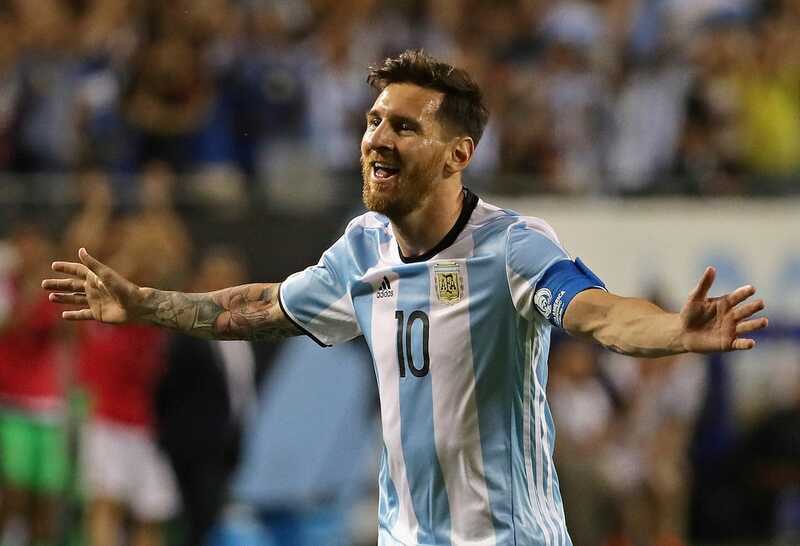 On Tuesday night in Houston, the US men’s national team will square off in the Copa América semifinal against Argentina and a crafty, if short, left-footed midfielder named Lionel Messi. Maybe you’ve heard of him. Containing Messi is something akin to catching a fish barehanded — if the fish had feet? If you had one arm tied behind your back and below-average hand-eye coordination? 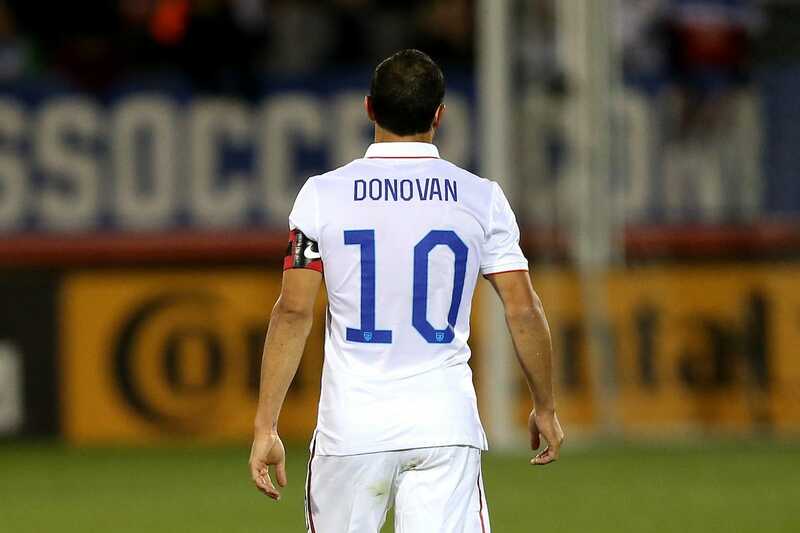 — but for the USMNT to advance to the tournament’s final, they must slow down the world’s best player as best they can. Typically we see teams sit all 1o field players behind the ball, concede 70 or 80% possession, defend and defend and defend. In soccer parlance, a team parks the bus. Easier said than done, of course, though at least against Messi a parked bus means a whole lot of bodies between him and your goal. But according to US soccer great Landon Donovan, who caught up with Business Insider on Monday to promote his new commercial with Buffalo Wild Wings (his favourite flavour of wings is teriyaki, we can report), the USMNT might consider a different defensive strategy to contain Messi and Argentina’s attack. Fellow USMNT legend Alexi Lalas — also on the promotional grind during the tournament, but for Delta, the official Copa América airline sponsor — agreed that the USMNT parking the bus may not be enough. It’s important to remember, too, that Messi is by no means Argentina’s only offensive weapon. Sergio Aguero, Erik Lamela, Gonzalo Higuain, Ever Banega are all expensive players on some of the best super-clubs across Europe. Focusing too closely on Messi leaves these players roaming free. But big-name offensive players don’t always want to play defence, especially not against the USMNT. “Higuain and Aguero and Lamela and Messi — these guys don’t want to play defence. They’re used to having the ball the whole game. So if you can flip the table the whole game, that may give you a better chance to win,” Donovan said. No matter the defensive strategy, parking the bus or pushing to maintain some semblance of possession, the USMNT will be heavy underdogs in Houston. Argentina is currently ranked No. 1 in the world, have conceded two goals in four Copa América matches, and have scored 14. Getting on the score sheet could prove more challenging than slowing down Messi. Lalas, for his part, is also optimistic for a Stars & Stripes upset.